As a Confidence Coach, I help you find clarity & feel confident in life & work. Clients tell me they feel transformed. I believe them. Do you feel Passion? Are you on Purpose? Do you have an action Plan? Yes? Your Legacy is secured! Why is legacy important? Because of the deep human yearning to be remembered. How do you want to be remembered? …how will you be remembered? In my coaching, speaking, workshops and writing, I help you cross that bridge. Don’t wait to see if I’m coming to your area, Contact me now. PSSSST-Hey Business Owners! I've become the Accidental Expert on the Middle Aged Woman! If she's your customer, you want to speak with me! 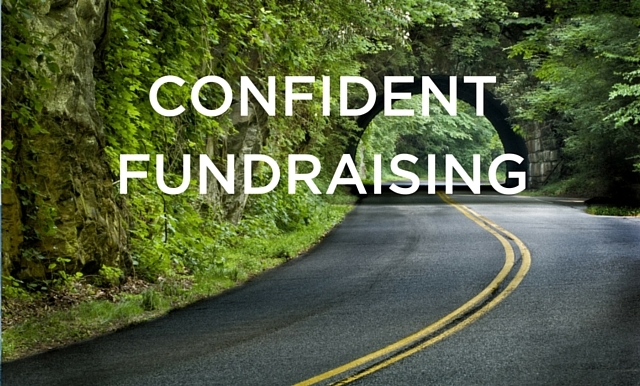 Fundraising coaching for nonprofit CEOs. For women, break through barriers that stand in the way of your success. CONTACT Susan! It's so fun and you'll be glad you did!